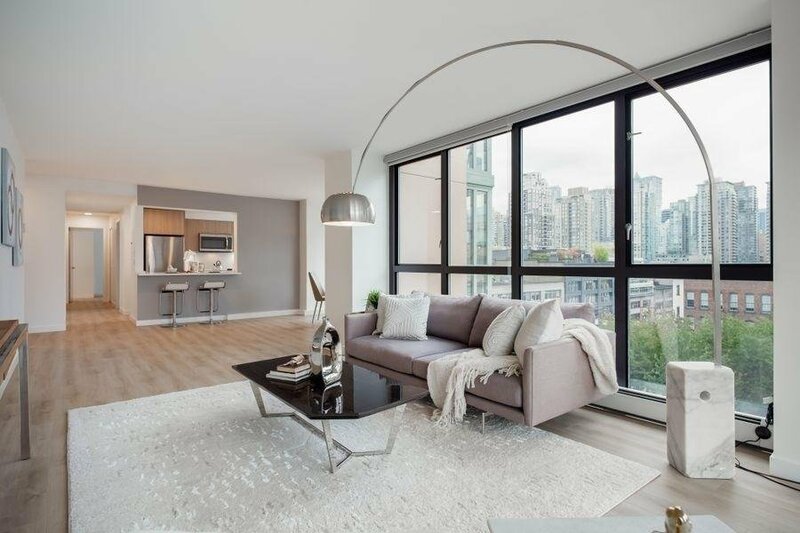 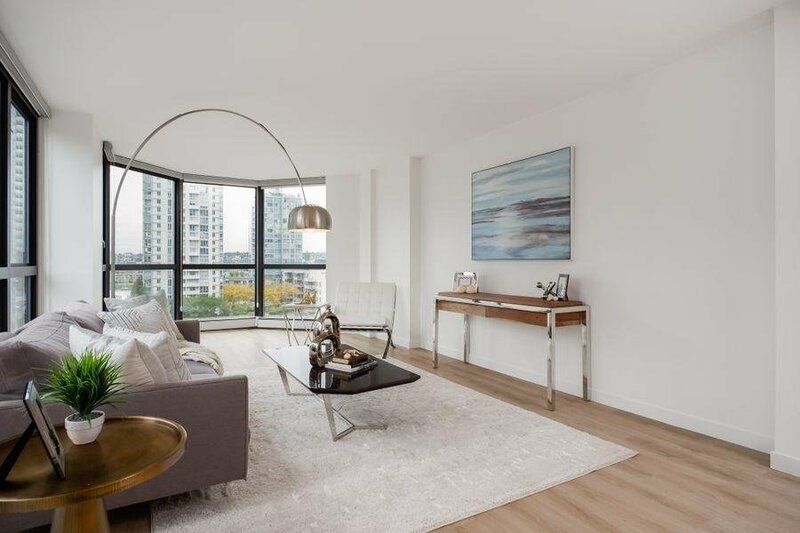 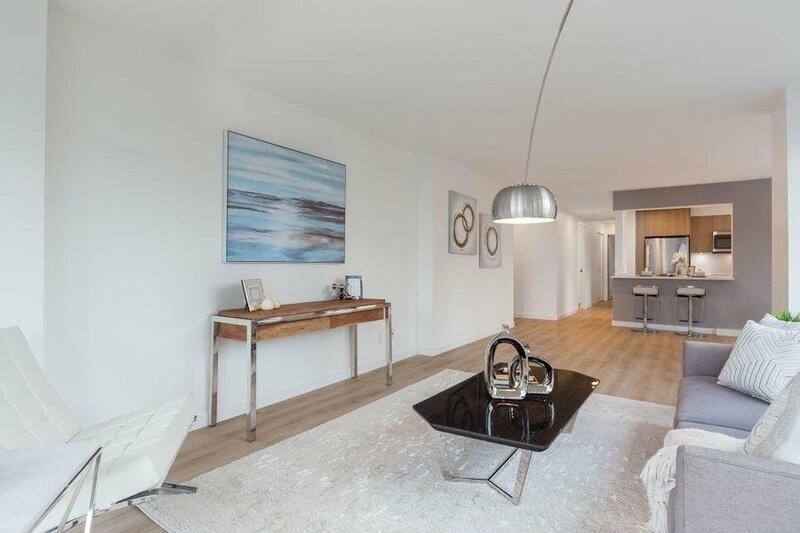 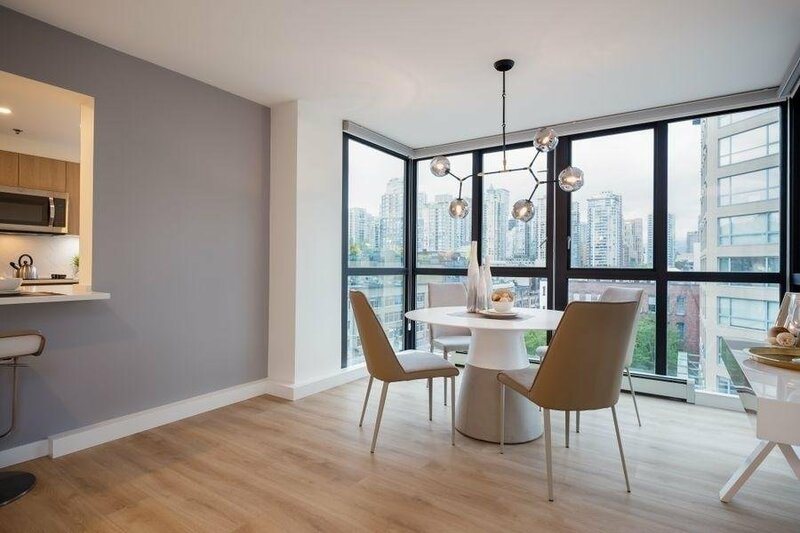 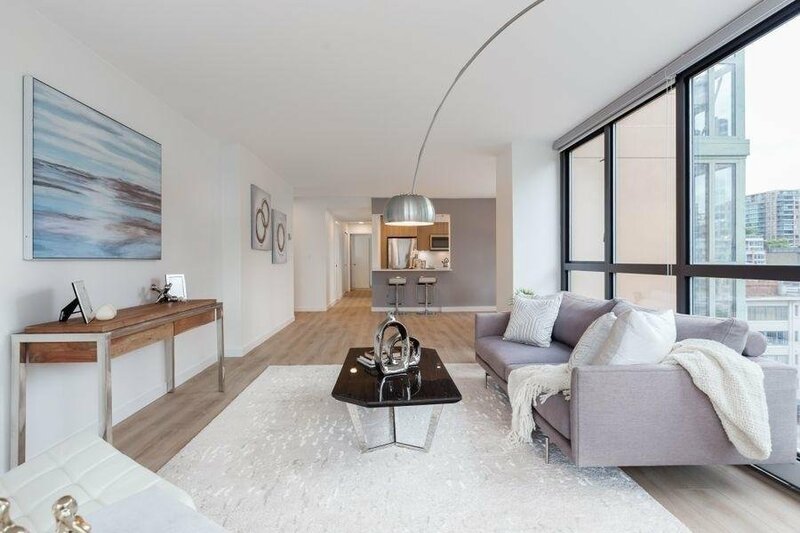 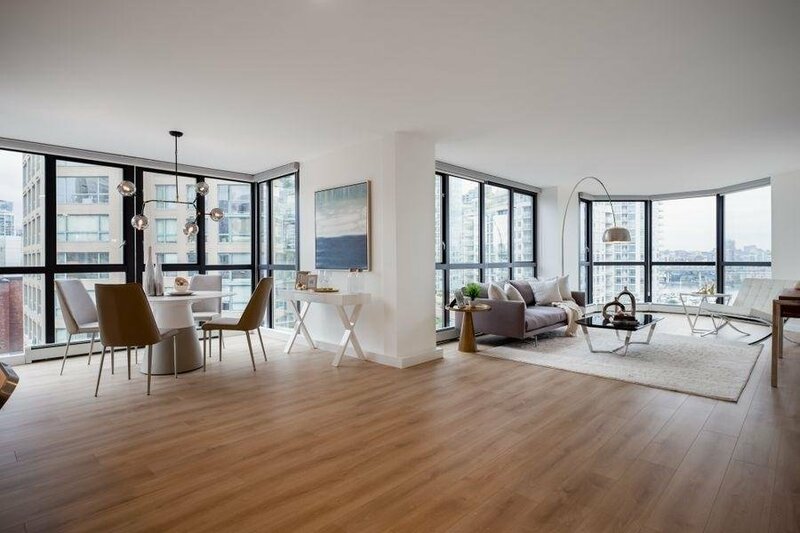 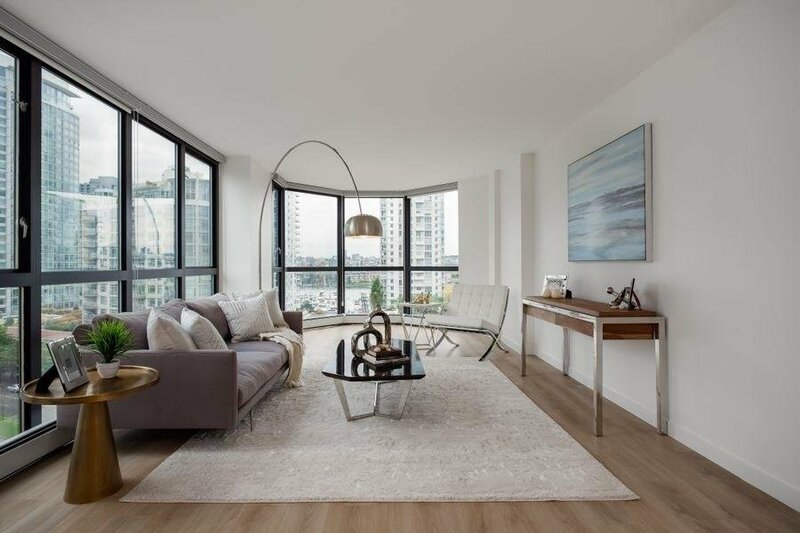 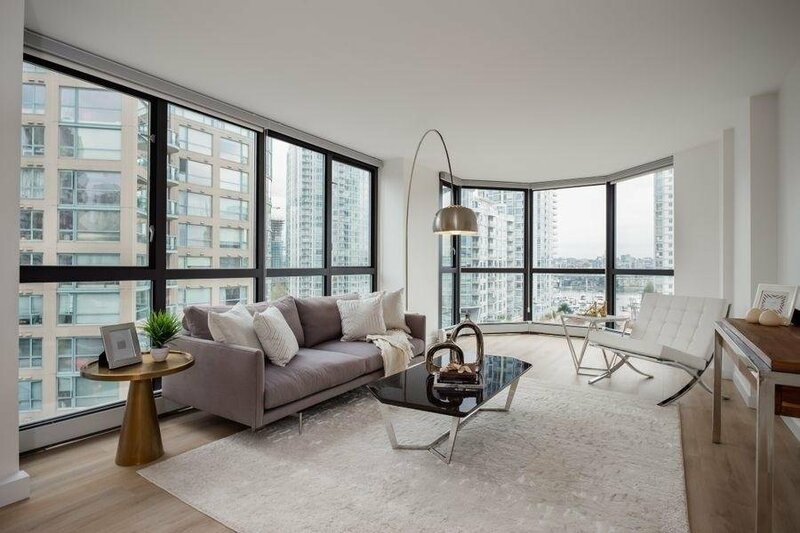 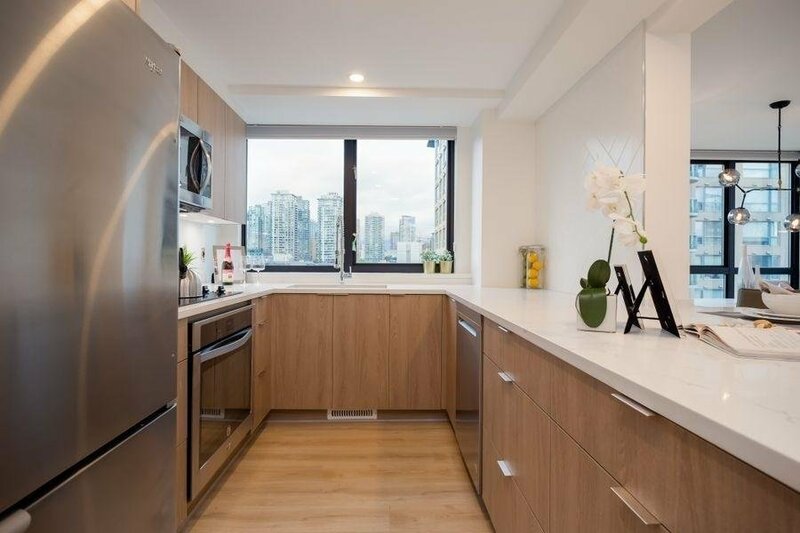 A gorgeous renovation to showcase this large, bright, modern 2 bedroom and den 1300 square foot home in the heart of Yaletown. 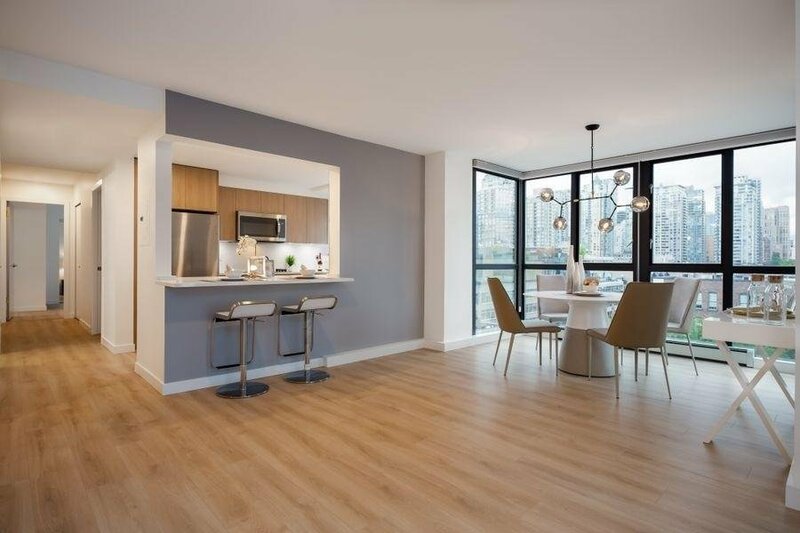 A abundance of natural light and space plus a gourmet kitchen make for an entertainer's dream. 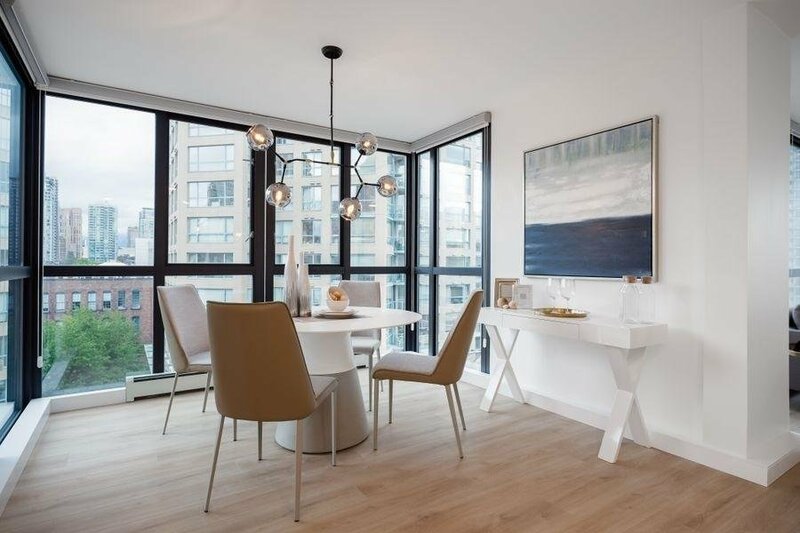 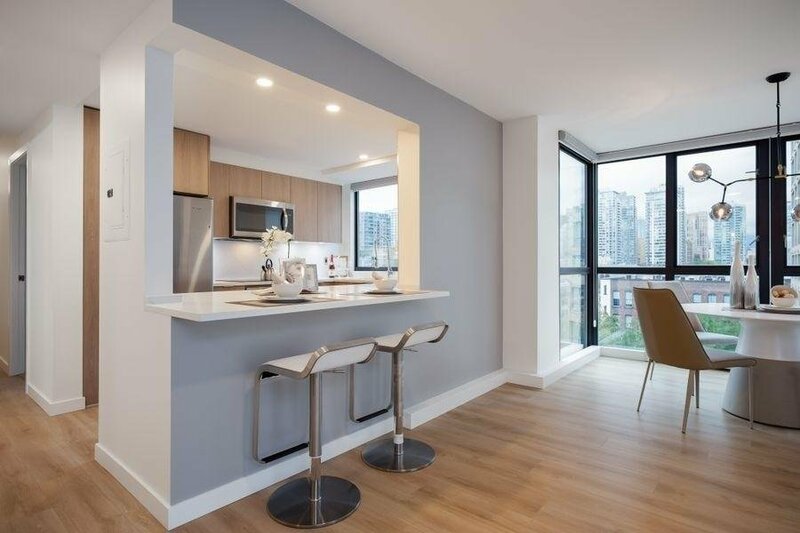 Views of the marina and brick/tree lined streets and direct access to skytrain, restaurants, Urban Fare and the waterfront might make you think you're in New York City. 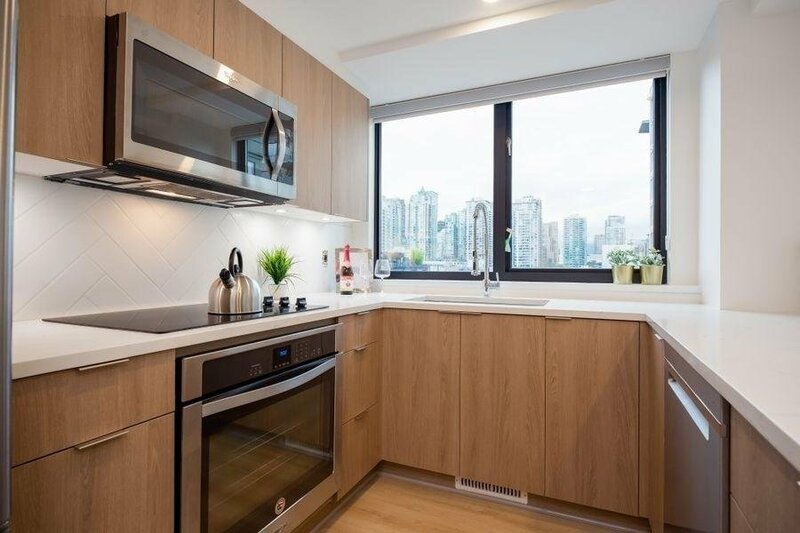 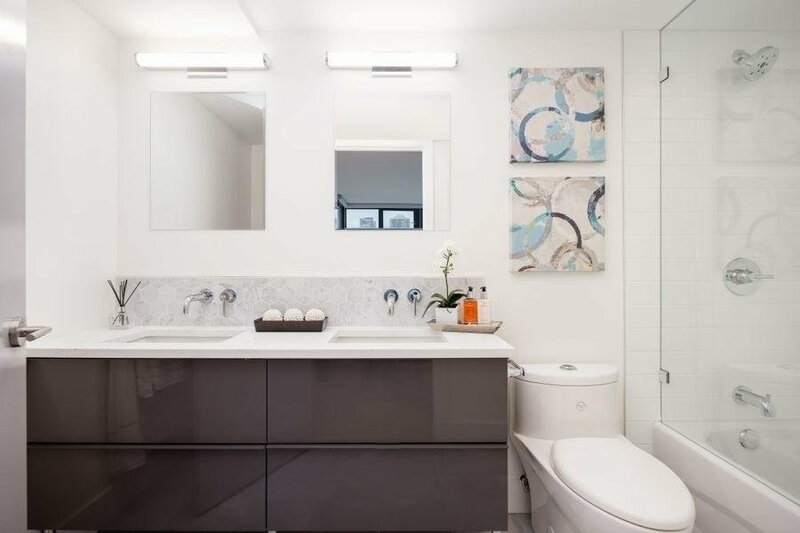 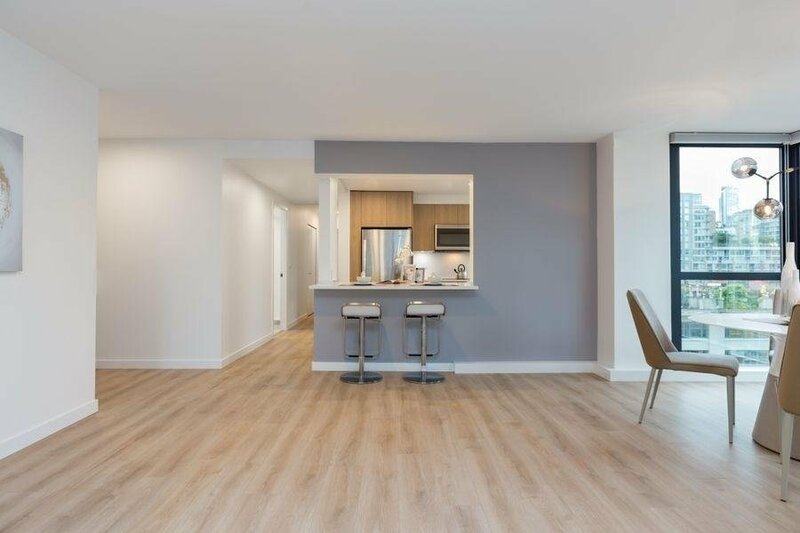 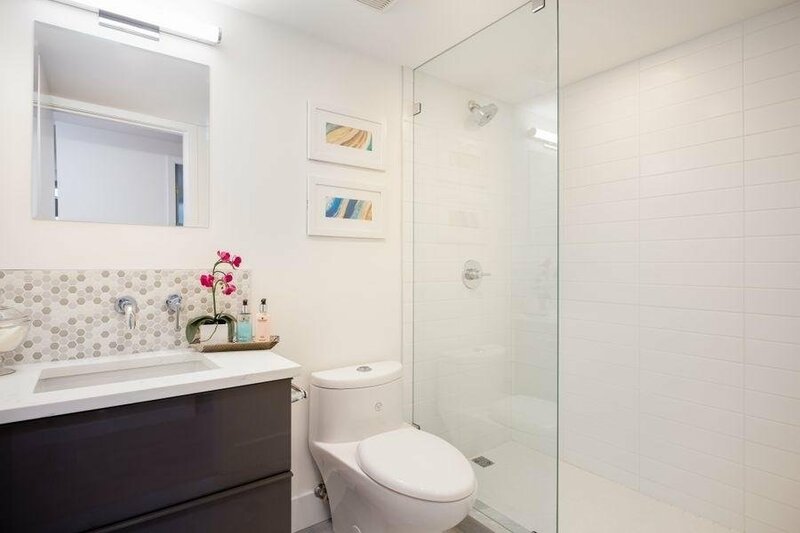 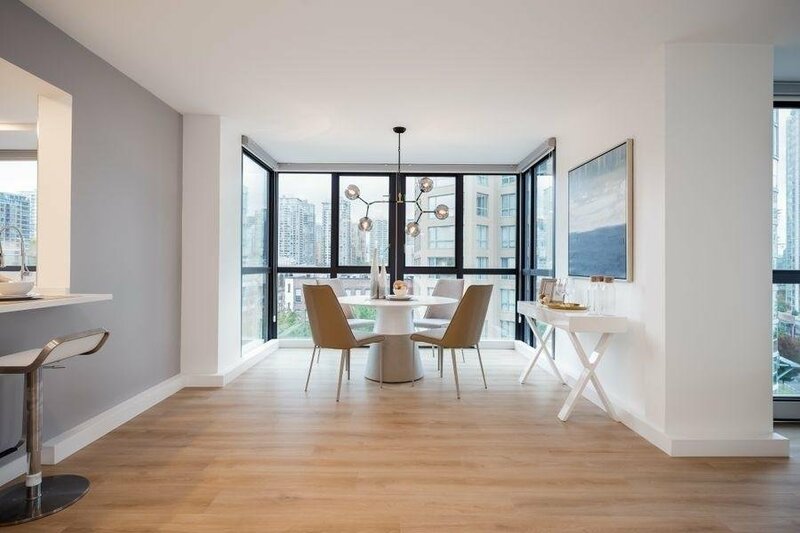 This unit comes with one parking stall, one locker, brand new window coverings through out, double sinks in master ensuite, extensive use of tile and marble, brand new appliances and a fantastic, active lifestyle. 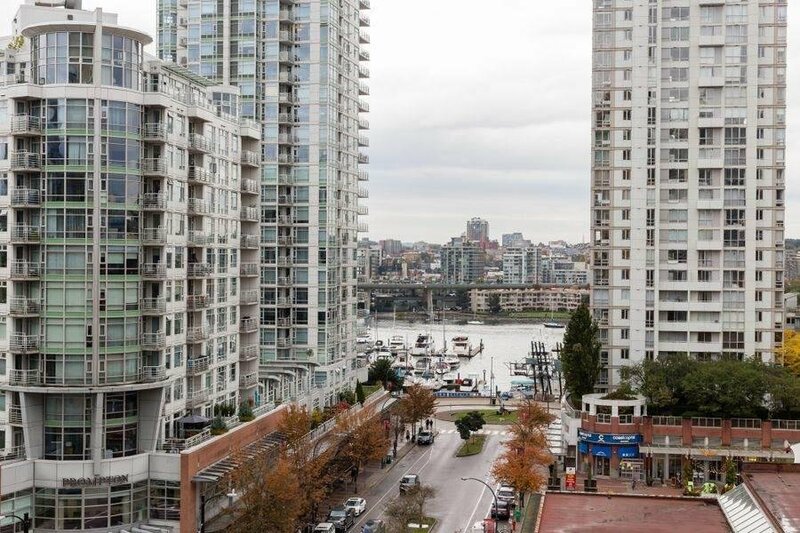 Walk to work and to play. 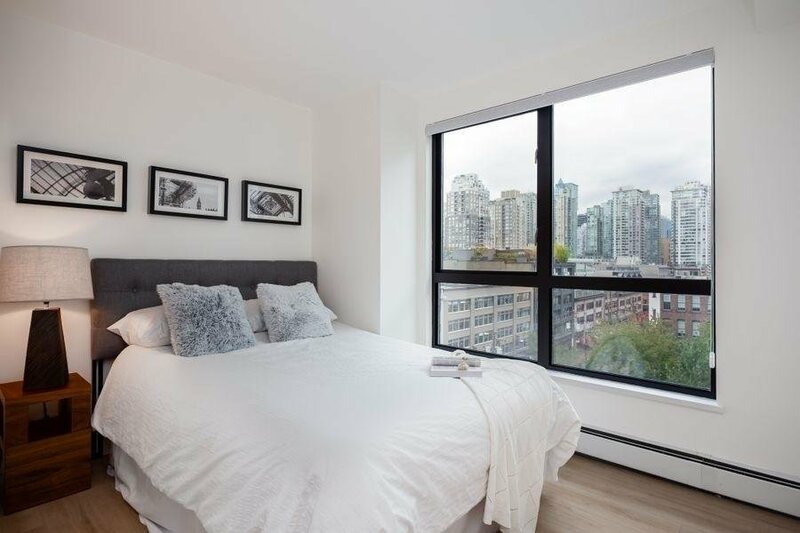 Enjoy all that our beautiful city has to offer. 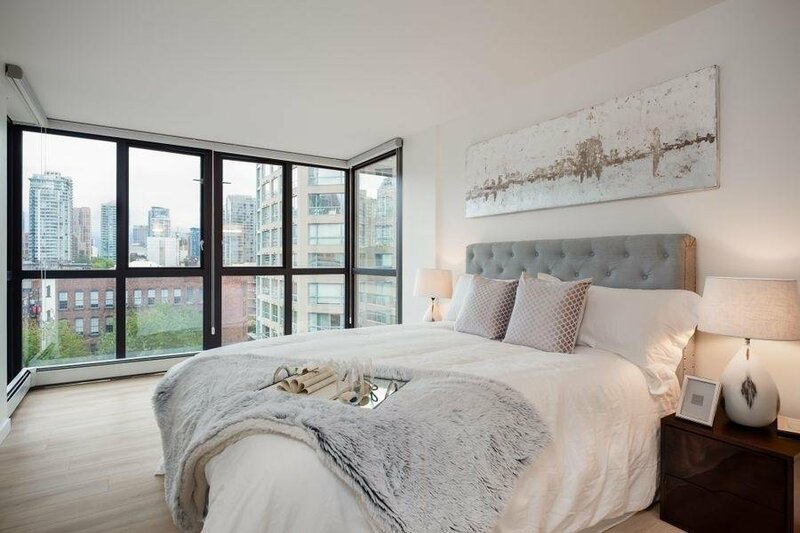 Open SAt April 6, 230-430 pm and sunday April 7, 12-2 pm.